Zenith El Primero Stratos, with Erik Comas behind the wheel of the legendary Lancia Stratos who secured 2nd place in the Sanremo Storico Rally in April, is proud to announce its participation in the 99th Targa Florio Rally. Back in 1990, Comas won the Formula 3000 Intercontinental Championship (now replaced by the GP2 Series) which included the Enna-Pergusa circuit. His return has therefore generated a great deal of excitement in Sicily. The 99th Targa Florio Rally track will guarantee some spectacular racing. The competition, valid for the Italian Historic Rally Championship scheduled from 28 to 30 May, will take a different route following changes to the Sicilian road system. It is the oldest motor race in the world and is organised by Automobile Club Palermo in collaboration with the Automobile Club d’Italia. 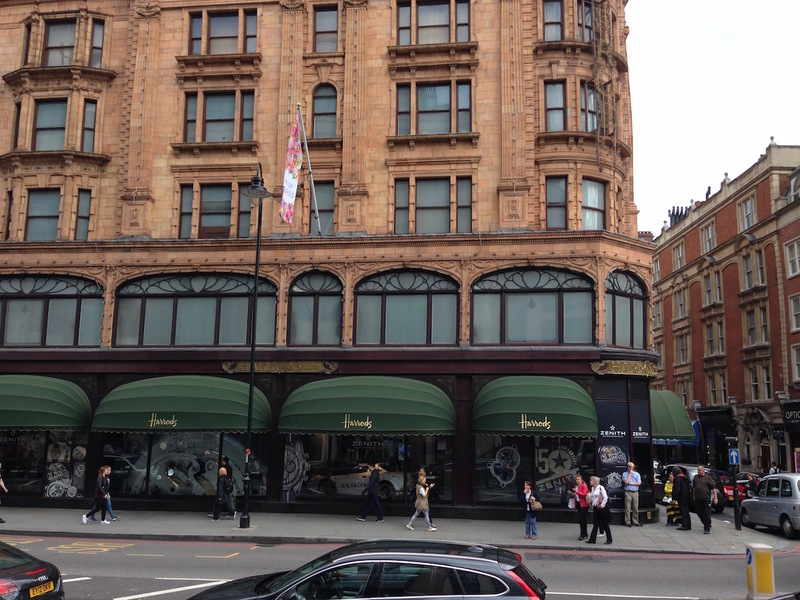 The rally is set to start at 8 p.m. on Thursday 28 May for the modern and classic cars. 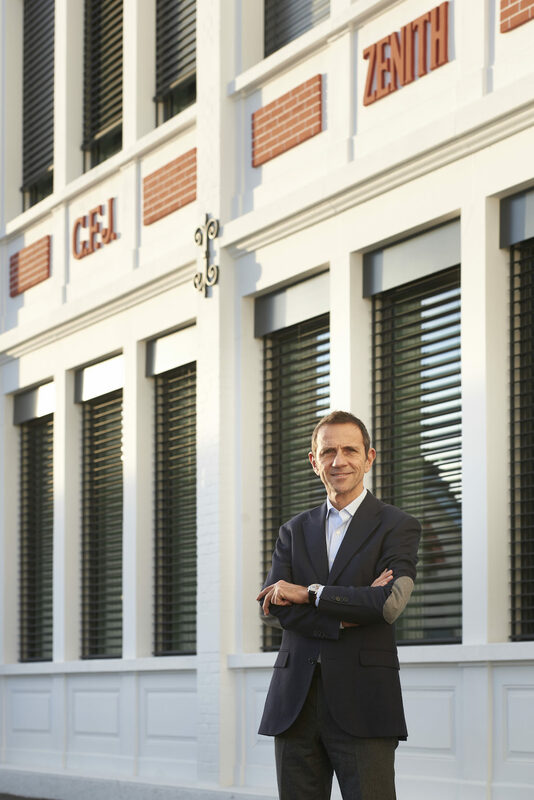 “You continue my work because I have created it to stand the test of time,” stated Vincenzo Florio in 1905 on establishing the Coppa Florio race. 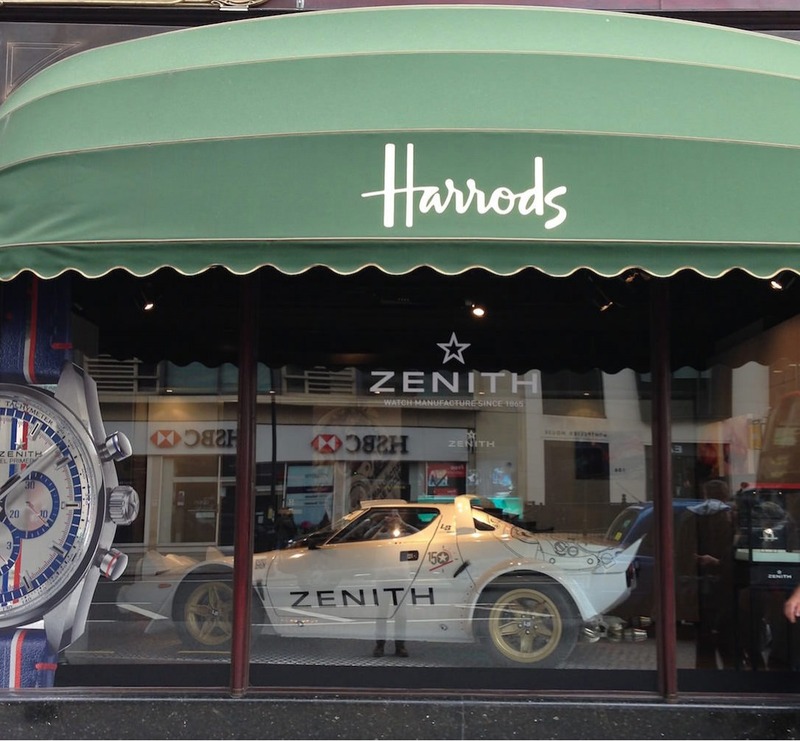 All the month of May the replica (Lister Bell) of Erik COMAS’ Group 4 Lancia Stratos in which he is running the Italian Historic Rally championship is on display at Harrods Zenith shop. 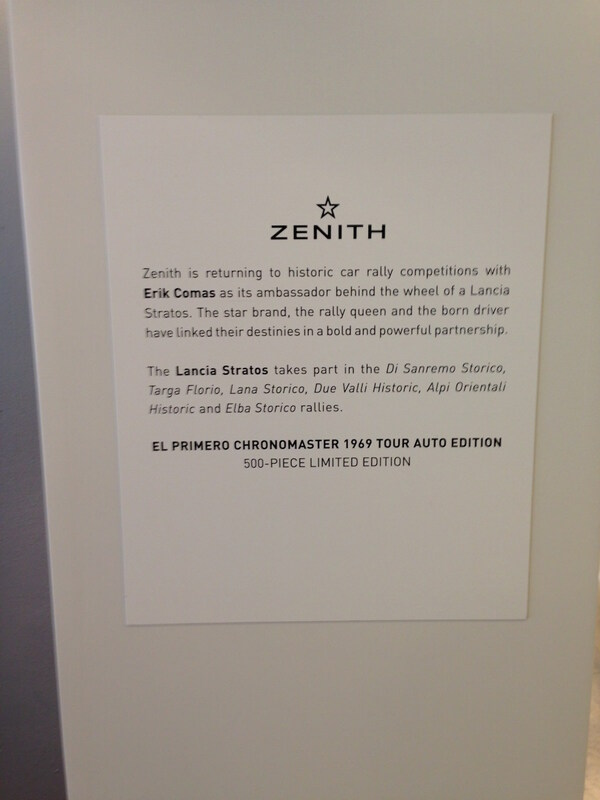 Once again, Zenith is ready to support Erik and the Zenith El Primero Stratos Team with one aim in mind: to compete.